Modern Stone Care is the premier natural stone cleaning, sealing, polishing, and restoration full service company of the Greater Houston area. Our natural stone services include deep cleaning, polishing, honing and sealing of all natural stone hard surfaces used today in modern homes and businesses. This includes indoor and outdoor marble flooring, marble countertops, and marble lined showers. The craftsmen of Modern Stone Care have years of experience and the specialized knowledge that is required to improve the quality and overall appearance of your stone surfaces. We know that each client’s needs are unique to them, this is why at Modern Stone Care it is our goal to take on every project with the same level of dedication and attention to detail as the next. We are equipped to handle all size projects, from big to small. If you are in the Greater Houston area and are looking for the best when it comes to stone services contact us today! A very important part of marble care is having regular deep cleaning. This is because natural stone floors are very porous and will take in grime, dirt, and dust deeply. This has the ability to impact the stone and cause permanent damage to your service. 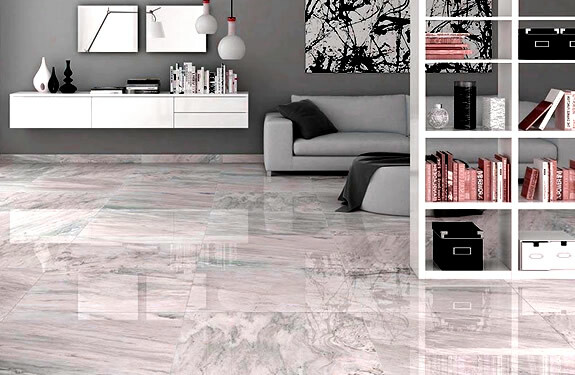 However, if you care for your marble floors properly you will be able to keep them for as long as you want. If you have not had your natural marble floors cleaned by a professional in the last year, it is time to contact Modern Stone Care for a natural stone cleaning. When is it time to polish your marble surface? Is your natural stone marble surface starting to look dull or dingy? If you answered yes, then you are probably overdue for a marble polishing. At Modern Stone Care we have the tools and knowledge to polish all stone surfaces, including but not limited to marble, granite, travertine, and slate. Do not let your beautiful stone bring down the appearance of your home, let it shine, sparkle and dazzle your guests! Afterall, when properly taken care of marble can last forever! Does your natural stone marble service have stains, discolorations or a layer of film that dulls it’s appearance? Has it suffered water damage? At Modern Stone Care in Sugar Land, we have the tools to gently restore the vibrancy of your stone. Don’t let flooring companies that do not specialize in natural stone try to remove stains or discolorations, or restore water damaged stone. If your stone is already damaged it is especially sensitive which means more fragile to repair. Call the experts at Modern Stone for your marble restoration needs!